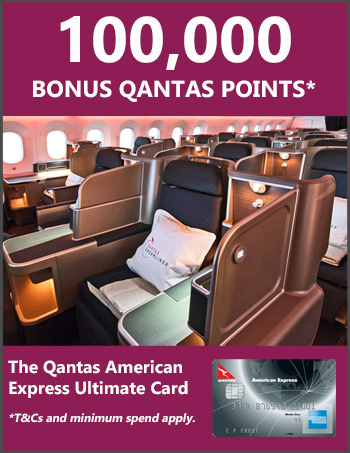 The global airline alliance oneworld, which counts Qantas as a member, is celebrating its 20th birthday, and one of the announcements made around the festivities is the roll out of alliance-branded and managed airport lounges later this year. Collectively, oneworld member airlines offer more than 650 airport lounges worldwide. All of these lounges are currently owned, branded and operated by member airlines individually or by third-parties on their behalf. At some airports, several member airlines offer multiple lounges, even in the same terminals, all accessible to the alliance’s top-level customers. Sao Paulo: All five oneworld member airlines serving GRU are working with the airport authority there with the aim of co-locating all of their domestic, regional and international operations in the new Terminal 3A, which is slated to open in the mid-2021. Five alliance carriers operate there – the airport’s biggest home carrier LATAM, plus American Airlines, British Airways, Iberia and Qatar Airways – offering nearly 1,000 departures a week, with services split between two different terminals. 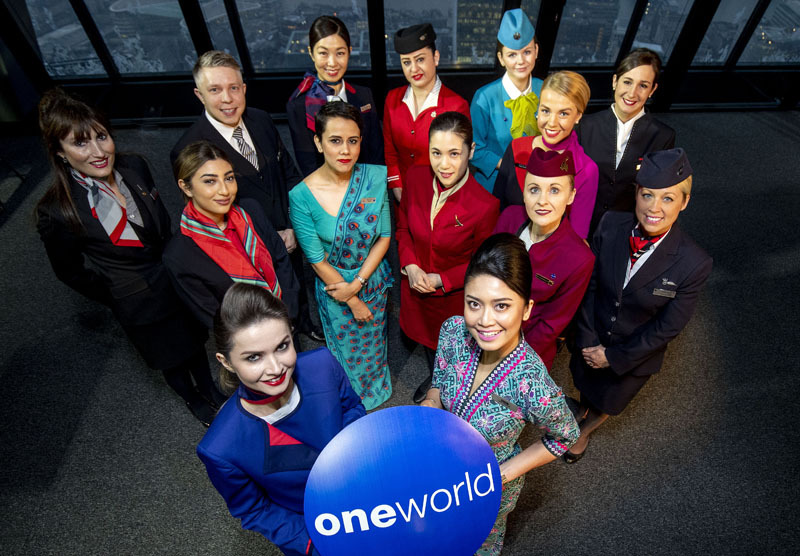 London Heathrow: With 12 of oneworld’s 13 established member airlines operating there, LHR is the alliance’s biggest connecting hub worldwide. Because of the size of their operation and the nature of the airport, they are currently based in three of its four passenger terminals. With plans for a third runway, oneworld and its member airlines are progressing discussions with the airport operator to strengthen the alliance proposition there. Meantime, enhanced alliance facilities are being rolled out at Terminal 3, where nine oneworld airlines operate, including improved check-in, along with better shared self-service kiosks, plans for e-gates and facial recognition technology. Frankfurt: With the new Terminal 3 scheduled to open in late 2023, the 10 oneworld airlines currently flying there are in discussion with the airport authority on potential alliance opportunities. At present, American Airlines, British Airways, Cathay Pacific, Finnair, Iberia, JAL, LATAM, Qatar Airways, Royal Jordanian and S7 offer 175 flights a week from the airport. The new oneworld lounges will presumably be accessible to Qantas gold and platinum status holders as well as passengers travelling in business and first class.